I am a writer by nature. I have always loved the written word, whether reading it or creating it myself. Most people know that I have a love of reading and literature, but I’m not sure how many people know that I also write. Until I started this blog though, it was not a part of myself that I shared very often. My writing, unfortunately, always seems to take a back burner to everything else in my life. Call me responsible…or maybe scared. Yes, scared is probably more accurate. Writing is one thing, but letting people actually read it? Well that’s a whole other kettle of fish. Jenni, on her blog Story of my Life, started a blogging challenge for September, aptly named Blogtember. Blogging every weekday using a writing prompt (created by Jenni herself), getting those creative juices flowing, and to just enjoy the creative process of blogging and writing. When I came across this challenge, I was very excited. I have recently been trying to make writing more of a priority and looking for interesting ways to get the craziness that is inside my head, out. This is perfect. I’m starting a little late, and have missed four days so far, so I will endeavour to make those days up on the weekends (you know, in my spare time…hahaha). I know this is primarily a weight loss blog, and I will still of course continue to write about that, but I’m excited to explore this other side of my writing (even if just for September to start) and share it with the world. That’s the beauty of having your own blog—you can pretty much do what you want with the space, since it’s yours to fill. I hope you are as excited to read the offerings from my creative side as I am to share them with you. This is primarily a weight loss blog? 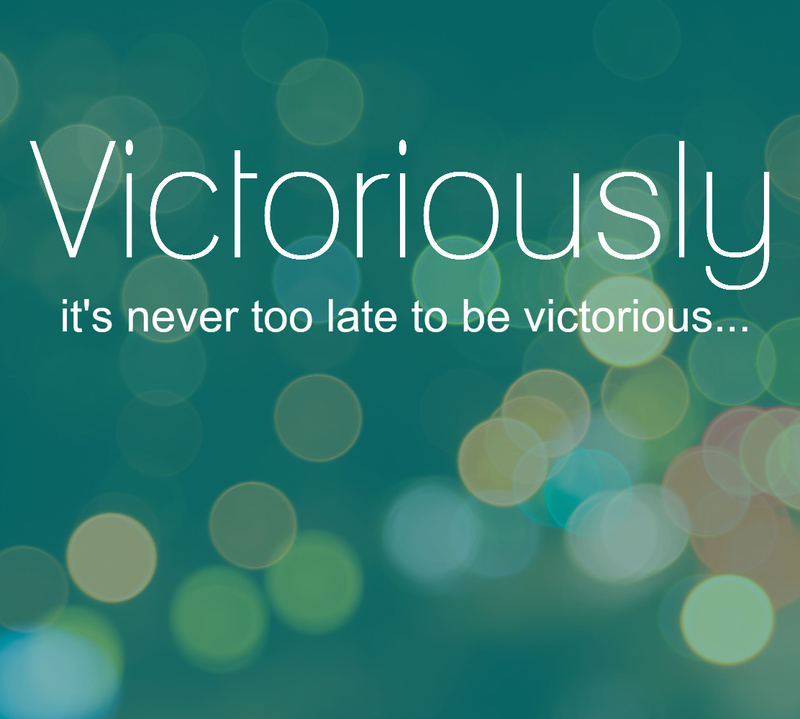 See, now I see it as primarily a Victoria blog, where among other things, you talk about weight loss. You are the one I want to hear about…Victoria…my friend…in whatever way you want to share yourself. 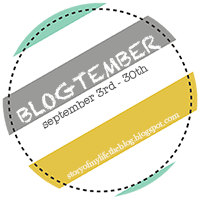 Good luck with Blogtember…it’s a big undertaking, but I have every faith in you.